Playstation Vue subscribers in almost 30 more markets are about to have access to their local CBS affiliate live. Adding more cities to a deal they already have with CBS, PlayStation Vue has added 30 local networks to its list of live offerings. This comes just after 20 more were added last month. And those additions come on top of the additions Vue announced last July. For people who made the decision to cut the cord, missing their local TV is one of the biggest complaints. 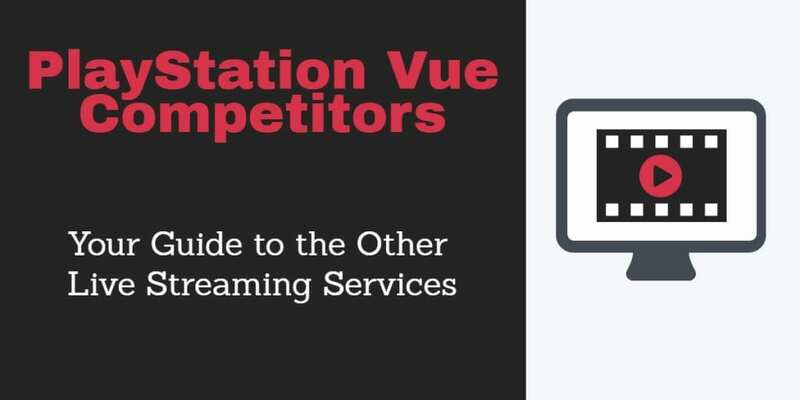 Local affiliates can be picked up with an antenna of course, but the option to have your local network streaming right beside your other content is a massive plus, and one of Vue’s biggest advantages. And with CBS airing many football games, the growing availability of the channel makes Vue a good option to watch NFL online. In you don’t live in a city where Vue offers live local broadcasts of your CBS affiliate, the Slim package provides next day, on demand access to those shows, so you still don’t have to wait too long. 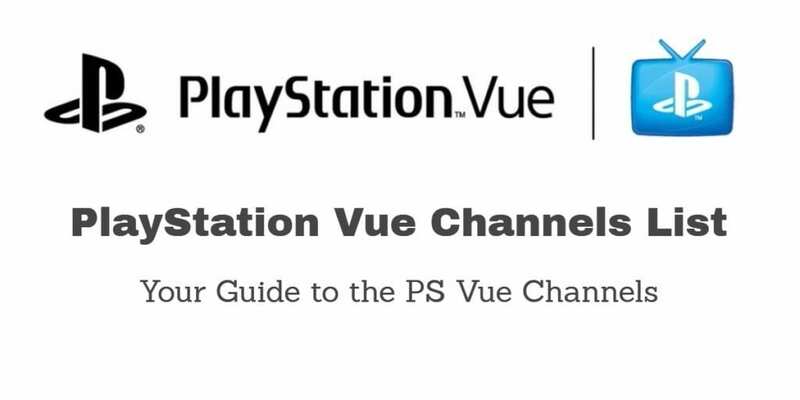 You can read our full review of Playstation Vue’s streaming TV offerings here. It’s a very popular option for cord cutters, with packages that range from just over 40 to more than 100 cable channels, all streaming live. Are they, PlayStation VUE trying to add CBS North Carolina to the Raleigh NC Market? I hate to jump ship on PlayStation VUE and go to YouTube TV that does offer it. Been waiting over 2 years.